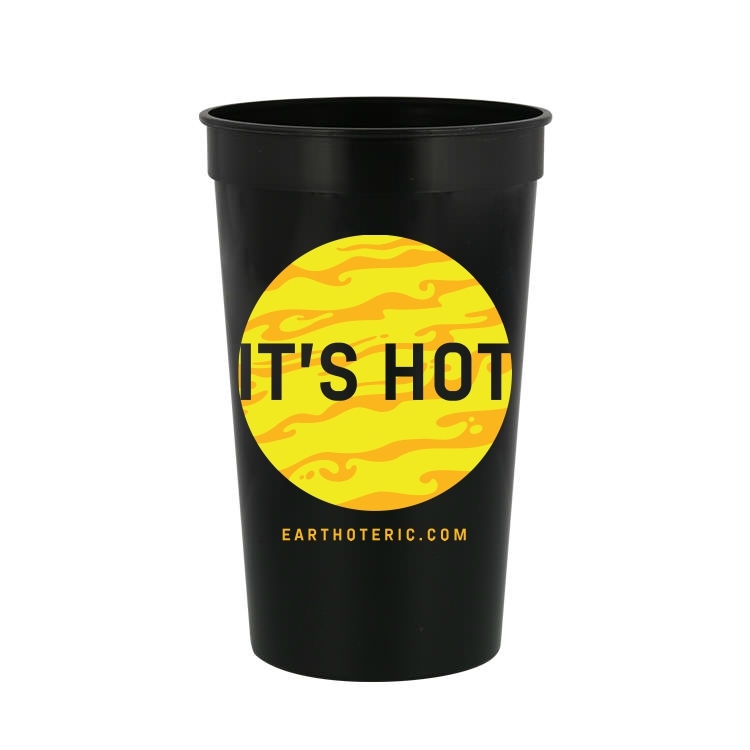 Buy an Earthoteric cup and receive a FREE Eric Clapton Knighthood bumper sticker! Click here to view a regularly updated listing of planned missions from spaceports around the globe. Dates and times are given in Greenwich Mean Time. “NET” stands for no earlier than. “TBD” means to be determined. Click here to watch the International Space Station pass overhead from several thousand worldwide locations. It is the third brightest object in the sky and easy to spot if you know when to look up. 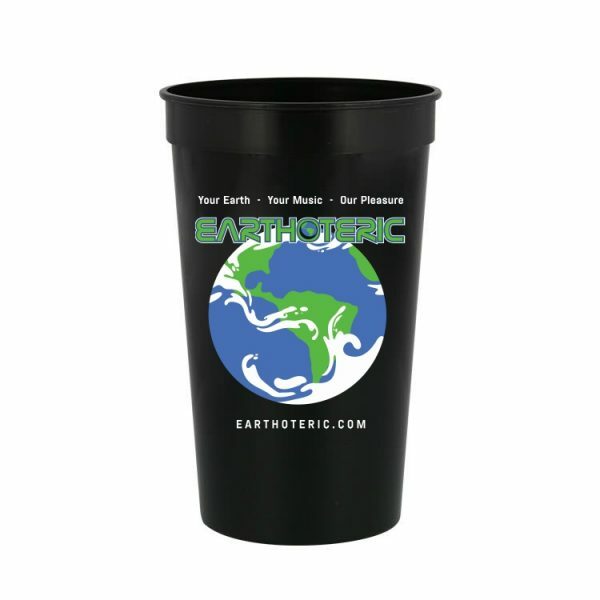 Earthoteric designed by Carolina Custom Designs.